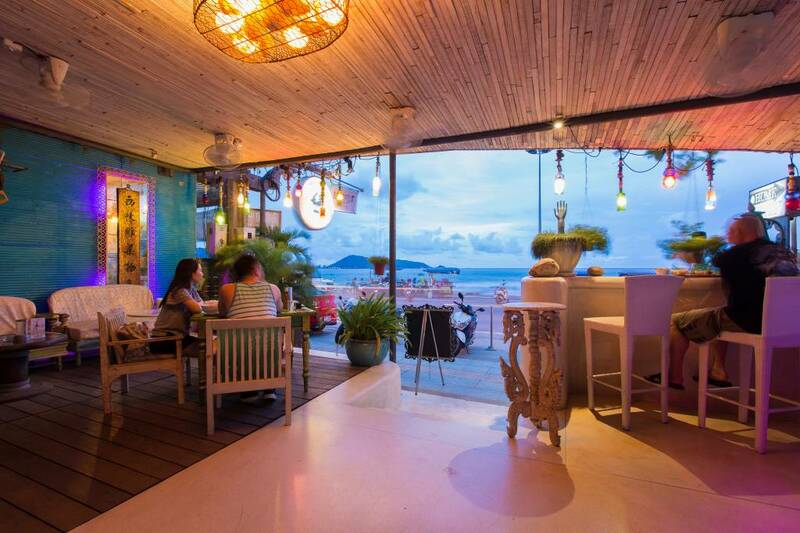 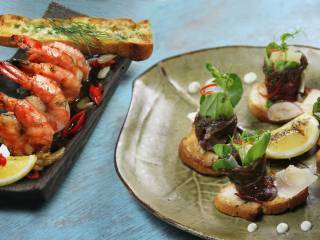 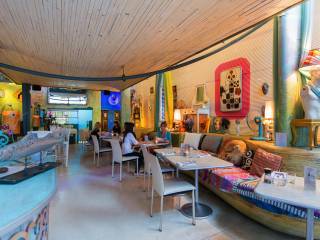 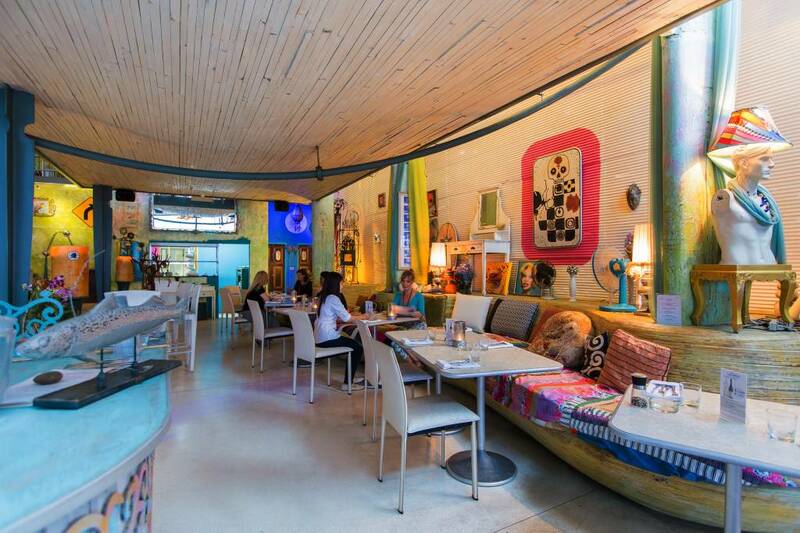 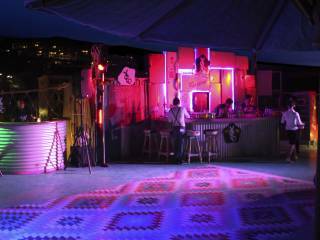 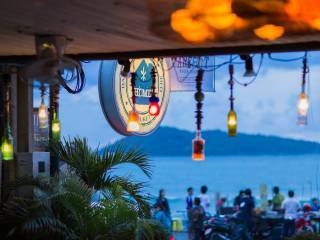 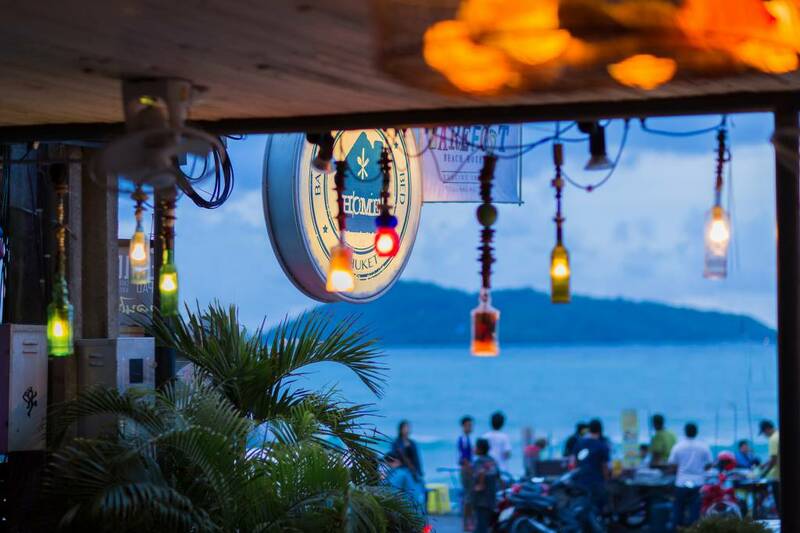 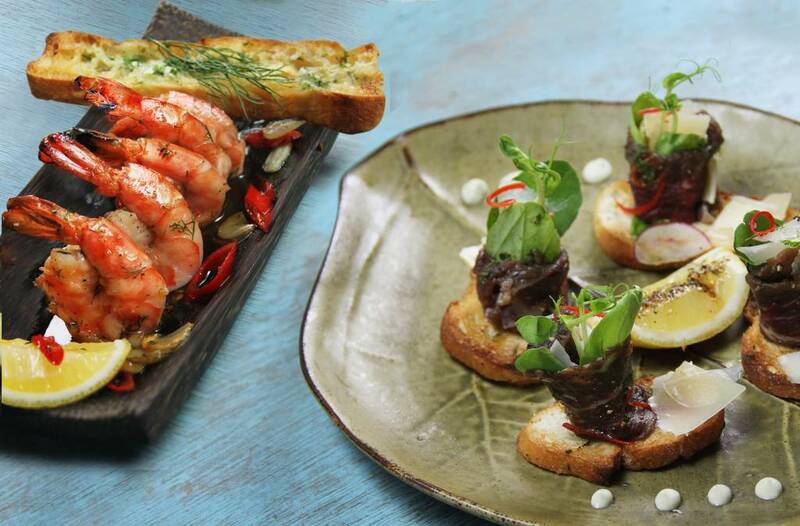 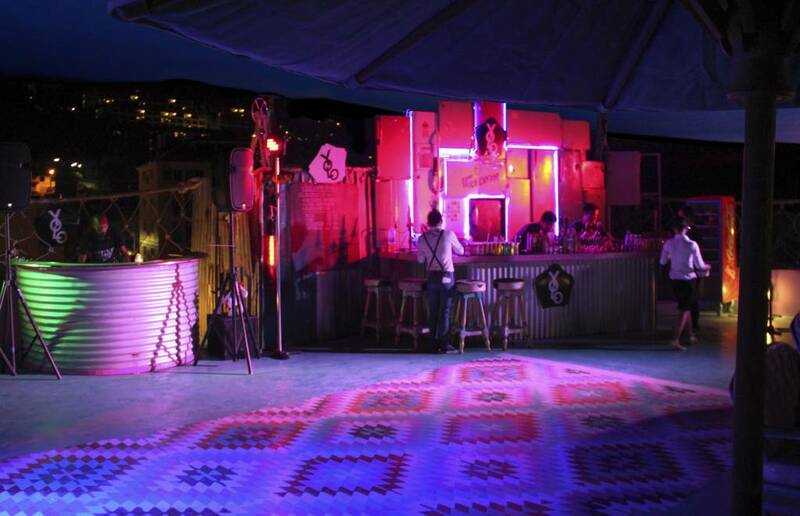 Home Kitchen, located on the Kalim beachfront, is unlike any other venue in Phuket. 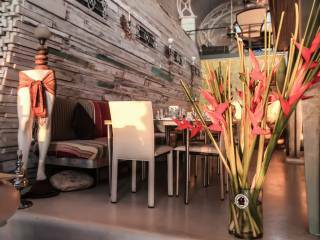 The restaurant's atmosphere is in line with its astonishing décor: at the same time classy yet laid back, stylish yet relaxed. 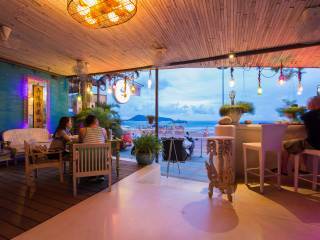 The menu offers contemporary international cuisine, this paired with its stunning wine list and unique ambience makes it a must try dinner spot for anyone visiting Phuket Island. 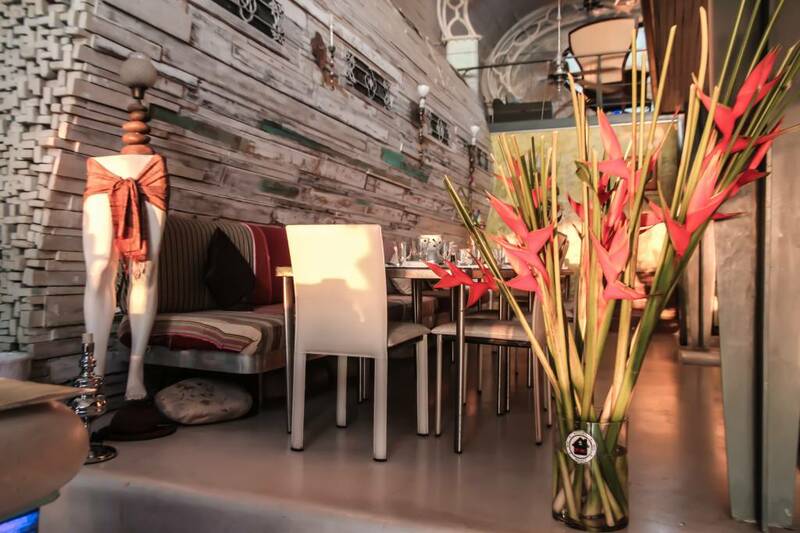 Working with the Home's creative team, guests can customise and plan their perfect events utilising three unique areas, including the Rooftop Bar, Mezzanine or Main Restaurant.